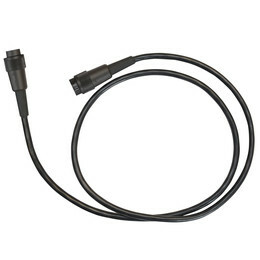 The Scorpion Battery Cable is for use with the SOLO760 Battery Batton for connection to the Scorpion Wall Mounted Control Panel. 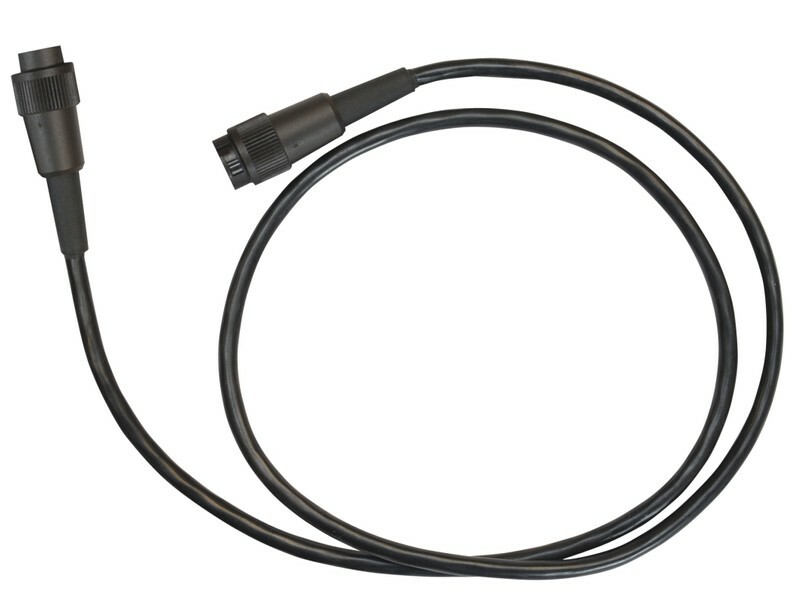 The Battery Cable enables the SOLO Battery Baton to match the configuration of the Wall Mounted Control Panel, for ease of access without carrying around extra power packs for different testing methods, one battery fits all! Scorpion is a new simple, effective and time saving system designed to make testing detectors in Lift Shafts, Warehouses, Factories, or Secure areas as easy as testing easy to reach detectors. It aids compliance with international codes and standards, and means that all detectors in a building can be functionally tested at every maintenance interval, regardless of their physical location. Functional, and Time Saving device to aid testing of hard-to-access detectors.